Upsizing or downsizing, sea change or green change, relocating across the city or the country – whatever your reason, buying a new home can be both exciting and overwhelming. Amit Gupta from Reliance Mortgage Services is committed to taking the stress out of the situation by handling all the requirements of your home loan. He understands that this is a major life decision for you and your home loan will be part of your life for a long time. So it has to suit you now and into the future. As a specialist in the lending market and an independent broker, Amit has the resources and the capabilities to assess loan products from many lenders, handle your loan application and all the paperwork through to settlement. Everyone’s circumstances are different and Amit will meet with you to understand your individual situation, your financial goals and the property you are considering, so he has a full picture to proceed with the loan process. We provide an independent and comprehensive search and comparison of loan products for you. Pre-approved home loans are available to give you the edge when inspecting properties. You can be ready to make an offer! There are a range of home loans available and Amit will explain the differences of each one and why it is or isn’t best suited to your requirements. Home loan interest rates are widely publicised and advertised but when deciding on a home loan, the interest rate is only one component. Compare the entire package which includes fees and charges, conditions and other features in order to make an informed decision. 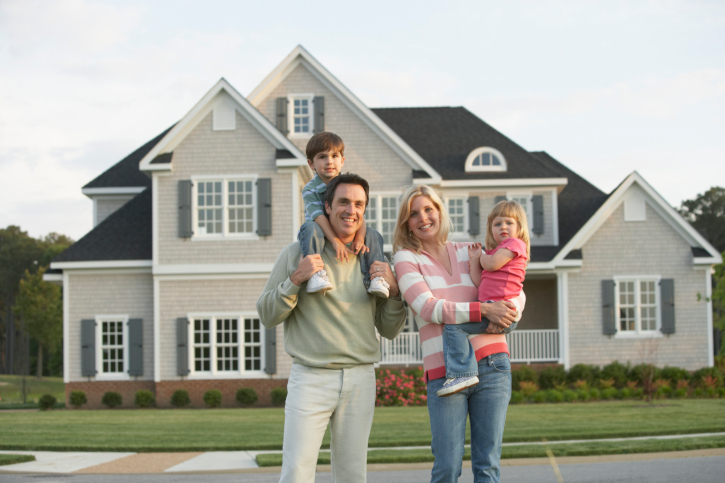 Reliance Mortgage Services will secure you a comprehensive home loan quote and explain all the elements to you. Call us for a free checklist of the documents you will require for your loan application.